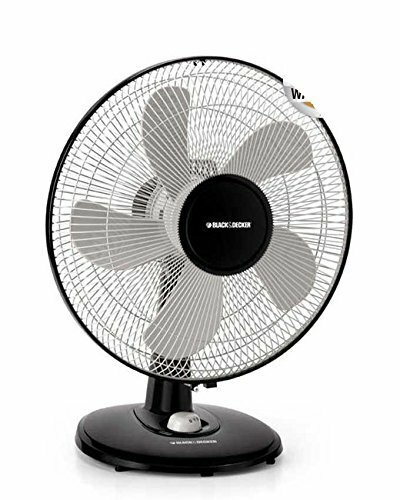 Black & Decker fan easily circulates cool air creating a comfortable atmosphere at home, in office or any other enclosed areas. 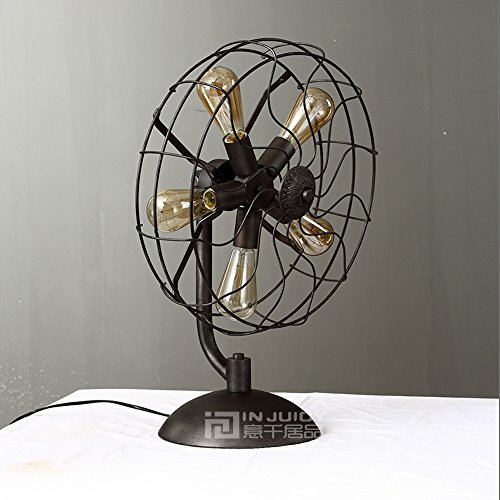 Keeping cool this season won't be a problem anymore! 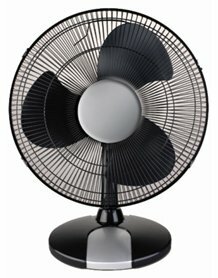 Enjoy fresh cool air with Black & Decker fans that are energy efficient and whisper quiet. 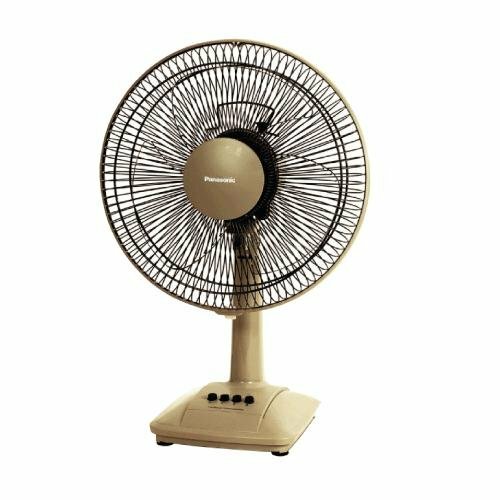 Multistar MSFT16 16” Table Fan 220-240 Volt/50-60Hz (INTERNATIONAL VOLTAGE & PLUG) FOR OVERSEAS USE ONLY, WILL NOT WORK IN THE US, OUR PRODUCT ARE BRAND NEW, WE DO NOT SELL USED OR REFURBISHED. 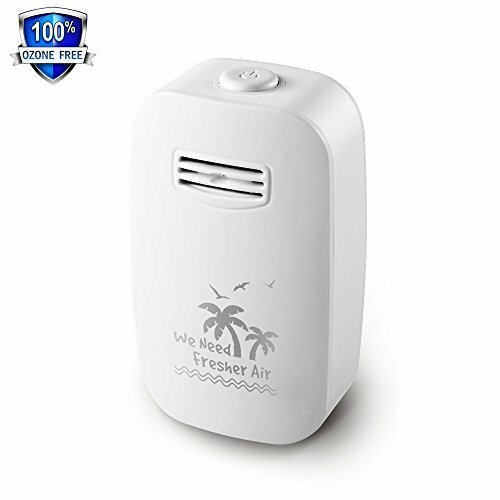 Frequency: 50 Hz Voltage: 220 v Power: 20 w Mini High Velocity Personal Fan is ideal for personal.Clip Style - Can be Put or Clip on anywhere you want, great for baby stroller, home and office, laptop, gym workout, car backseat, outdoors, camping, trips and anywhere need cool wind. The Arden by Fanimation performs double duty, combining functionality with aesthetics. 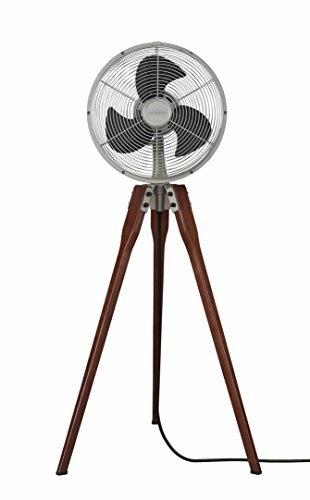 The Walnut legs and the fan’s Satin Nickel finish recall the clean and classic lines of an architect’s tripod, dovetailing nicely with transitional as well as contemporary décor. The Arden stands just under 44 inches high (including grill). A three-speed rotary switch provides a trio of comfort levels. All Fanimation motors are protected by a limited lifetime warranty. 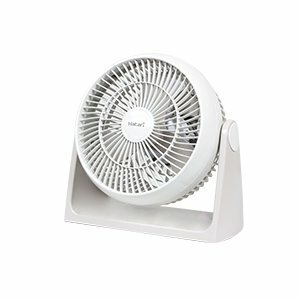 220-240 Volt / 50 Hz, Bionaire BMT014 Tower Fan, 30cm tall Desktop mini tower fan, Air flow of 90 m3 / hr, 3 fan speeds, Oscillating- Ionizer, Programmable (up to 8 hours), 35 Watts Power Input, Breeze - Sleep mode, Under 40 dBa Noise level, Quiet breath of fresh air. This product is made to use overseas. This will not work in the US. The Arden by Animation performs double duty, combining functionality with aesthetics. The Walnut legs and the fan's Oil Rubbed Bronze finish recall the clean and classic lines of an architect's tripod, dovetailing nicely with transitional as well as contemporary decor. The Arden stands just under 44 Inch high (including grill). A three-speed rotary switch provides a trio of comfort levels. All Animation motors are protected by a limited lifetime warranty. 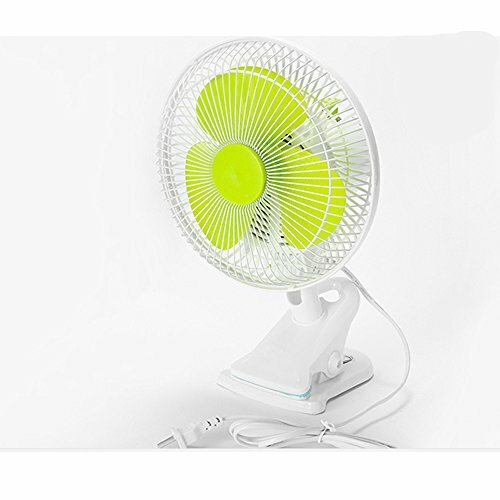 Copyright © Wholesalion.com 2019 - The Best Prices On 220 Volts Table Fans Online.